Finally, the long-awaited update is live. 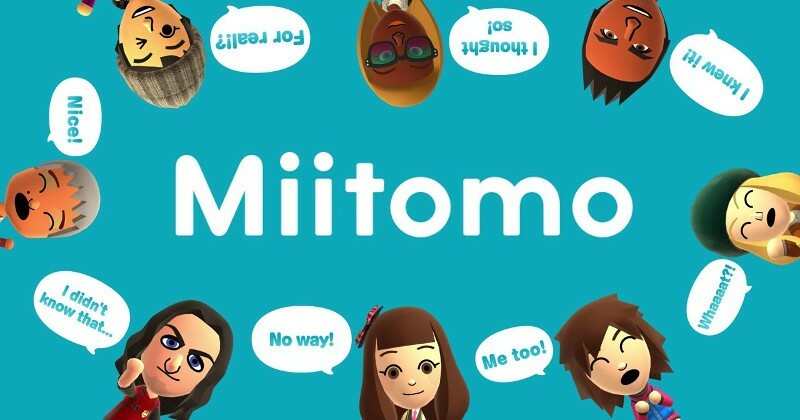 While Miitomo has done an excellent job of helping you getting to know your friends, it's not always been helpful when it comes to inviting them or letting you add them to your list. In fact, it's downright done it insanely wrong. Previously you were only able to invite via social networking app like Facebook or Twitter, which was a special kind of invasive that I didn't appreciate at all. Thankfully, Nintendo went ahead and offered an update that now allows you to invite friends via iMessage, email, and LINE messaging app. While there's an issue currently with a bug that's causing the app to crash if you choose to invite friends via email, Nintendo is aware of the problem and is working to fix it at the time of this writing. It's a significant change even though it doesn't seem like a very big update, especially the fact that you can now add a friend or block a user straight from the comment section or heart lists, and you can edit Miifotos from comment lists before posting it. These are all functionalities that should have launched with the app, especially given the fact that the point is to be social with friends you already know, but at least it's better than getting nothing from Nintendo. All we need now are cross-app specials when Animal Crossing and Fire Emblem apps finally hit the market, and we'll be set!